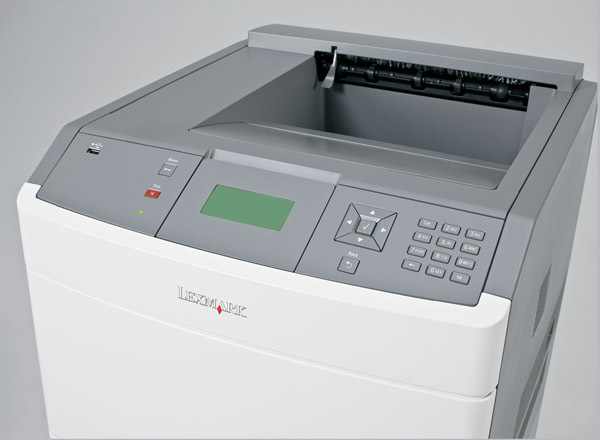 A reliable high-performance partner, the Lexmark T650dtn is ideal for demanding mid-sized workgroups. 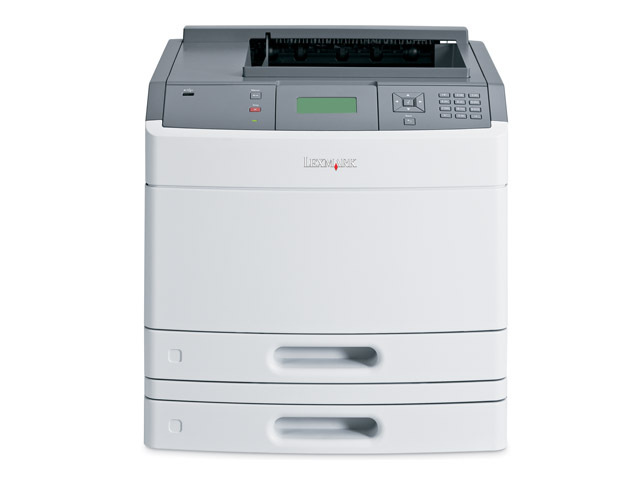 It’s easy to use, simple to set up and prints up to 43 ppm. What’s more, you’ll benefit from a second input drawer to boost your total capacity, plus duplex printing to reduce paper waste and costs.